After a year of watching the earth from his secret moon base, built from the old Port Ellen spirit stills (and featuring a mash tun jacuzzi), the golden-eyed whisky-reviewing alien that is Jim Murray has returned to earth, and it seems that he comes bearing a message for Scotland. He must think that they’re a pretty rough, uncouth bunch, as not only has he snubbed them in his top five for a second year running, but he has decreed that the best whisky in the world comes from a country universally famed for its politeness… eh? That’s right, Canadians rejoice, because according to His Murrayship you are now owners of the best whiskey on the face of the planet. 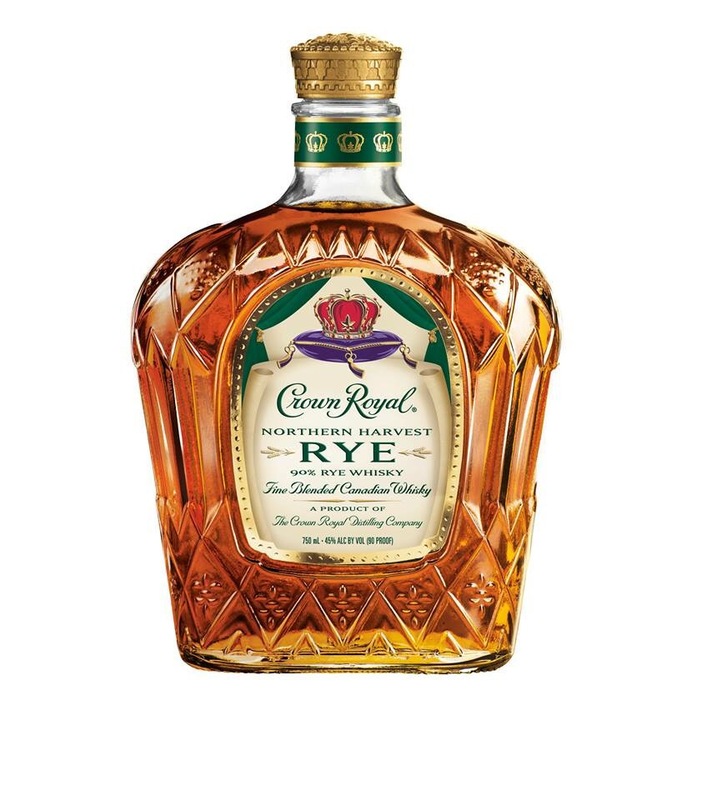 The Crown Royal Northern Harvest Rye scored a cool 97.5/100 on the Murrayometer, the man himself noting that “Rye, that most eloquent of grains… reaches new heights of beauty and complexity.” The win marks the first time that Canada has taken out the top Whisky Bible gong, and already the internet is aflutter about the merits of the winning horse from Crown Royal, owned by global spirits giant Diageo. Even Jim thinks that the choice will raise eyebrows, but hopes that people will be ‘blown away’ by its ‘uncompromising and unique beauty’ when they taste it. Seeing that a nod from Jim tends to cause any available bottles to evaporate immediately afterwards, sampling the Northern Harvest may be no easy feat. Once again North America was well represented in the top five, with Maryland distillery Pikesville taking second place with its Straight Rye, while Kentuckian distillery Buffalo Trace returned for a second year running, moseying into fourth place with the 2014 bourbon from its premium William Larue Weller line. 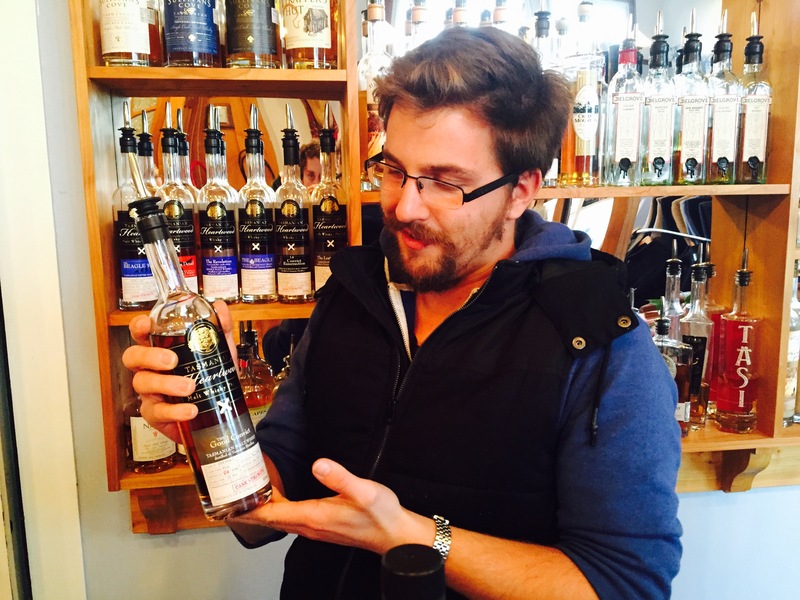 Potentially causing yet more angst in Scotland was the bottle standing in third place on the podium, with Irish distillery Midleton claiming success with its cask strength Dair Ghaelach expression. Like Canada, this is the first time an Irish whiskey has found itself swinging from the top of the Whisky Bible tree and shows that modern palates (or at the very least, Jim’s) continue to extend beyond the traditional stronghold of Scotch. Last year the Big M gave the top spot to Japan’s Yamazaki Sherry Cask 2013, creating ripples in Scotland’s zen, and rocketing the distillery into the limelight. Well, the sun has risen on Japan once again, with Yamazaki’s Mizunara Cask sliding into fifth place. If you want a bottle though, you’ll need to travel to Japan as it is only available on the local market. Whether Whisky Bible hype changes this situation is yet to be seen. Mizunara, the native Japanese oak, has been rising in popularity the last few years, and the Murray effect should help cement its place as a legitimate casking choice. While absent from the top five, it wasn’t all doom and gloom for Scotland, with the (most definitely expensive) Glenfarclas Family Casks 1957 #2110 not only awarded Scotch Whisky of the Year, but also claiming the overall Single Cask Whisky of the Year. 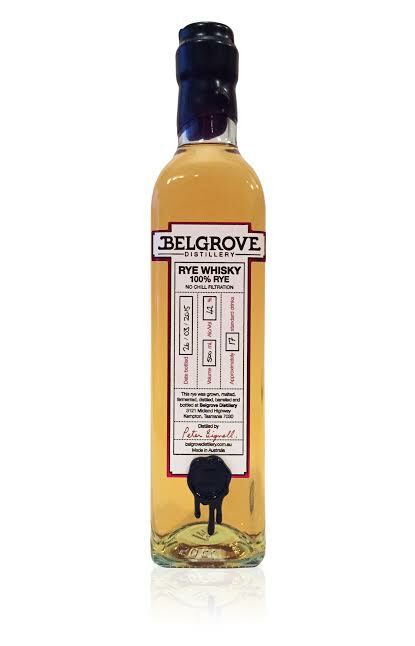 Other notables in the Scotch category include Single Malt of the Year Glen Grant 10yo and Scotch Blend of the Year The Last Drop 50yo (seriously, again, who has that kind of money!?). European Whisky of the Year (Multiple) returned to the English Whisky Co. for their Chapter 16 Peated Sherry Cask, while the (Single) category was awarded to the delightfully named Kornog Taouarc’h Chweec’hved 14BC from the ancient Celtic French region of Breton. 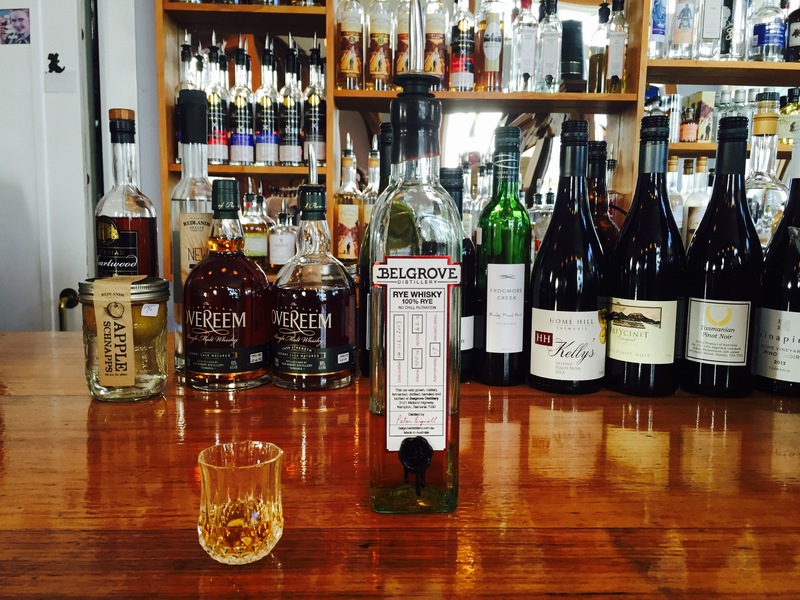 Closer to home (at least for me that is) Australia took the Southern Hemisphere Whisky of the Year crown back from the Kiwis, with Tasmania’s very own Heartwood distillery coming through strong with its Good Convict bottling. Strong is certainly the right word when it comes to Heartwood, with mad genius Tim Duckett mixing up an astounding array of cask strength creations in his laboratory. As Heartwood is an independent bottler, all of its releases are limited; once an expression has sold out it is consigned to the pages of history and fond memory. So if you happen to own a bottle of the 71.3% Good Convict, you are one of a lucky few. 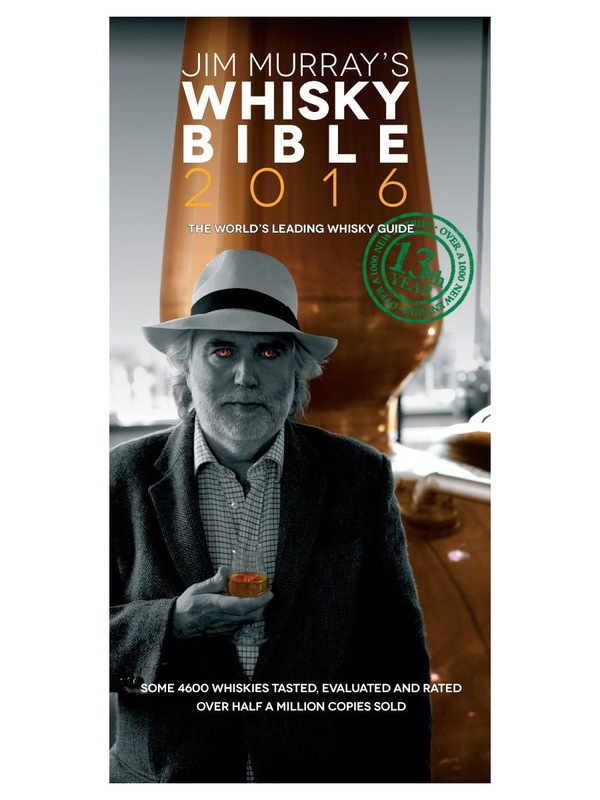 Of course, you are always welcome to take any Murrayitic pronouncements with a pinch of salt, but for a roundup of the who’s who of whisk(e)y in a given year the Whisky Bible is hard to beat. A full run down of the winners can be found here.